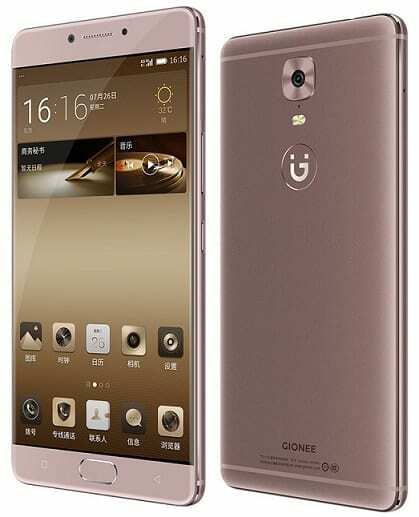 Gionee M6 is a refresh of 2015’s Gionee M5, which was one of the smartphones with the best battery stamina in 2015 with its 6020 mAh battery. However, the Gionee M6 is cutting on battery to an equally impressive 5000 mAh battery, but is balancing with a more premium design, improved performance and top-notch security with a 1.8GHz octa-core processor, 4GB RAM, a fingerprint sensor, and a dedicated security chip. The smartphone is preloaded with Android 6.0 (Marshmallow). Gionee M6 is crafted from a metal-body compared to the M5 that was more of plastic. It is also slightly slimmer and shaves off over 30 g on the M5. The display is also getting an upgrade. It is still a 5.5-inch AMOLED Display, but now has more pixels with 1080 x 1920 pixels resolution. 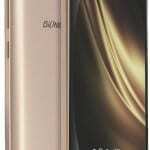 Gionee M6 sports a 13 megapixels rear camera and an 8 megapixels front facing camera. The camera offers autofocus, dual-LED flash, Panorama, and 1080p HD video recording. 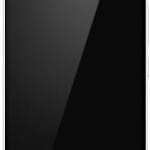 Gionee M6 is powered by a Mediatek MT6755 Helio P10 chipset. The SoC offers two quad-core processors one clocked at up to 1.8GHz and the other clocked at up to 1.0GHz. The phone also has a generous 4GB of RAM. 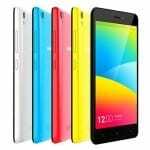 Gionee M6 is loaded with Android 6.0 (Marshmallow) with Gionee’s Amigo 3.5 skin. The phone offers 64GB or 128GB storage with a microSD slot that supports up to 256GB additional storage. The Android smartphone offers super fast download speed of up to 300 Mbps via 4G LTE. It also comes with Bluetooth 4.0, Wi-Fi, Fingerprint Sensor, and Infra-Red port. 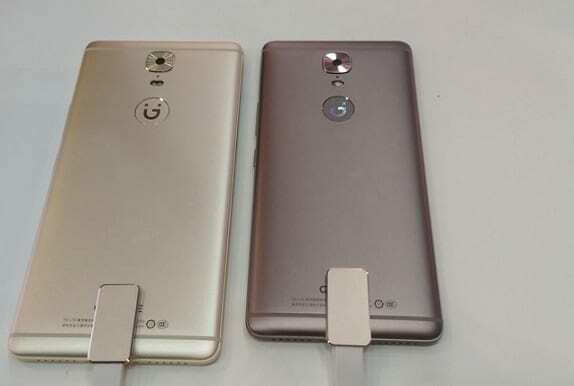 Gionee M6 lacks a 3.5mm audio jack. Battery stamina have always been in DNA of the Marathon series, which the Gionee M6 is a descendant of. The Gionee M6 offers a 5000 mAh Li-Po Battery. The battery in non-removable and support reverse charging, which means that it be used like a power bank to charge another device. Gionee M6 features a dedicated security chip which offers 10 layers of protection for the data, content, and records in the phone. The chip also encryption that keeps your communications safe.